At a time when our electronic devices contain an over-more detailed window every facet of our lives, international travel poses a growing challenge to privacy as the expansive powers granted to our border control agents are leveraged with increasing frequency to search our digital repositories. The BC Civil Liberties Association (BCCLA), with help from CIPPIC and under the generous auspices of CIRA's Community Investment Program, has updated its Electronic Devices Privacy Handbook, which outlines the types of intrusions individuals can expect when attempting to cross the Canadian border with electronic devices in hand and explains some of the legal and policy rationales which guide emerging legal rights in this context. Can devices be searched randomly? Must such a search be cursory or can it be extensive? Can devices be seized and kept? Can individuals be compelled to provide passwords to their devices? The Guide, a short version of which is available in 7 languages, also suggests some best practices for individuals who might be concerned that their sensitive photos, their legally privileged work documents or their list of journalistic sources might fall into the hands of the state simply because they need to travel in and out of Canada. The CRTC rejected a proposal for a mechanism that could be used to block websites accused of copyright infringement, in a definitive victory for digital innovation and free expression in Canada. As we pointed out in our joint intervention with OpenMedia, the proposal was deeply flawed for its lack of effective procedural safeguards, which could have led to the censorship of websites and online services that were not engaged in copyright infringement. The proposal also disturbed a carefully calibrated series of trade-offs that sits at the heart of Canada's balanced copyright regime and conflicted with long-standing principles of net neutrality by compelling ISPs to interfere with customer access to content. On the other hand, claims advanced in justification of the website blocking proposal dramatically overstated the harm caused by online copyright infringement. While such infringement does continue to occur, its detrimental impact does not rise to such levels as to justify the adoption of an extraordinary remedy of this sort, with its many attendant unintended impacts. As CIPPIC/OpenMedia and many other public interest interveners urged, the CRTC denied the claim on the basis that it lacked legal authority to interfere with copyright policy by ordering extreme website blocking remedies. However, as both the government undertakes comprehensive reviews of Canada's telecommunications, broadcasting and copyright regimes, those who have most strenuously advanced this form of expedited website blocking mechanism are sure to continue to do so in these other fora. Canada, the United States and Mexico have reached agreement on a new trade agreement to replace NAFTA. Now called the United States-Mexico-Canada Agreement (the USMCA), the Agreement includes both an Intellectual Property Chapter and a Digital Trade Chapter. CIPPIC has filed its intervener factum in the Supreme Court in Telus v Wellman, SCC No. 37722, an important case addressing the disparate impact of mandatory arbitration clauses on consumer and business customers. CIPPIC's argument focuses on access to justice considerations and the differing way that consumer protection laws protect consumers and other vulnerable groups encountering standard form contracts in circumstances characterized by disparities in bargaining power. Profesor Marina Pavlovic and Cynthia Khoo (LLM Candidate and CIPPIC researcher) are acting for CIPPIC in this intervention. The Court is of the view that these appeals provide an opportunity to consider the nature and scope of judicial review of administrative action, as addressed in Dunsmuir v. New Brunswick,  1 S.C.R. 190, 2008 SCC 9, and subsequent cases. Minister of Citizenship and Immigration v. Alexander Vavilov, SCC No 37748, Bell Canada, et al. v. Attorney General of Canada, SCC No 37896 and National Football League, et al. v. Attorney General of Canada, SCC No 37897 will be heard together over a three day hearing from December 4-6. CIPPIC is working with University of Ottawa alumni James Plotkin and Alyssa Tomkins. Justice Bastarache - co-author of the plurality decision in Dunsmuir, is of counsel. CIPPIC's intervention will focus on the rule of law and limits on deference in judicial review. The Supreme Court of Canada issued its ruling in Rogers Communications Inc v Voltage Pictures LLC, 2018 SCC 38, today, the latest installment in a long series of ongoing efforts by Voltage to establish a controversial mass copyright litigation model in Canada and the first decision to meaningfully interpret Canada's notice-and-notice regime. As CIPPIC argued in its intervention, which was ably prepared by our external counsel, Jeremy de Beer and Bram Abramson, the decision under appeal discouraged ISPs from conducting rigorous quality assurance checks necessary to reduce mis-identification of customers accused of copyright infringement. It also placed the cost burden of increasingly expansive copyright litigation models on customers of ISPs. All this, in turn, jeopardizes privacy rights of mis-identified customers; exposes innocent individuals to legal threats and costly lawsuits; raises Canada's Internet access fees (already amongst the highest in the world) even higher; and undermines competition by disproportionately impacting smaller ISPs who are less able to diffuse the costs of robust quality assurance. The ruling narrowed a prohibition, imposed by the Federal Court of Appeal, on any cost recovery for quality assurance protocols employed by ISPs when compelled to identify customers in the context of a copyright lawsuit. The court held that ISPs will be permitted to recover some (but not all) of these costs, sending the matter back to the Federal Court for determination of what specific quality assurance protocols are reasonable and non-duplicative. This, in turn, removes cost-based disincentives to adopt robust quality assurance protocols by ISPs. 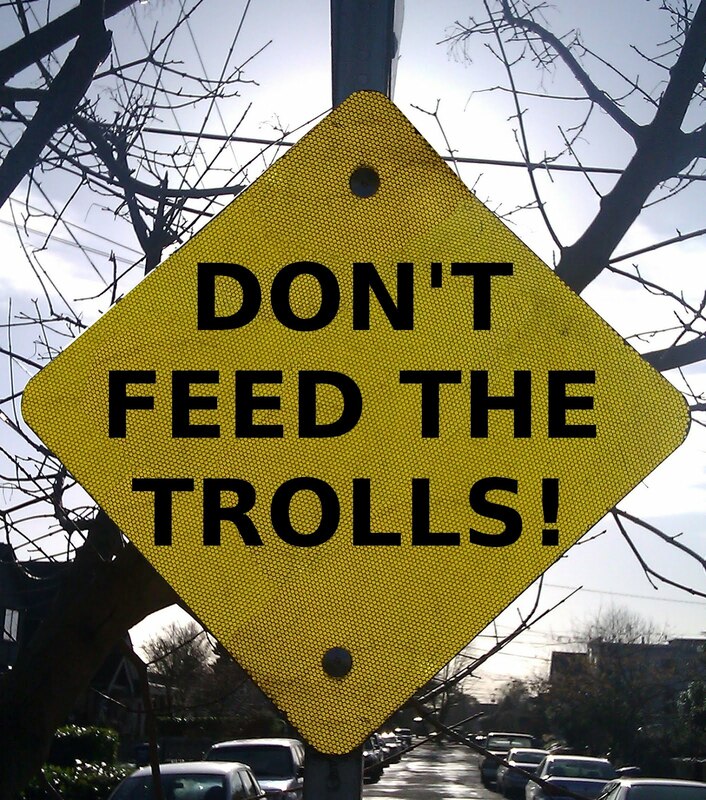 Image credit: smileycreek, "Don't Feed The Trolls", October 4, 2014, Flickr, CC-BY-NC-SA 2.0. The Supreme Court of Canada has granted CIPPIC leave to intervene in Telus v Wellman, SCC No. 37722, an important case addressing the disparate impact of mandatory arbitration clauses on consumer and business customers. CIPPIC's intervention, consistent with its historical work on consumer rights and standard form contracts, will focus on access to justice considerations. We've filed our Memorandum of Fact and Law in our intervention in Cooperstock v. United, FCA File No A-262-17, in the Federal Court of Appeal. Focusing on trade-mark, CIPPIC argue that interpretation of the Trade-marks Act must be grounded in its nexus to trade and its intrinsic balance of competing interests. These interests include consumer protection, free competition, and freedom of expression. Update: Also filed: the CCLA intervention, focusing on the copyright aspects of the case. CIPPIC joined the Electronic Frontier Foundation (EFF) and European Digital Rights (EDRi) in spearheading a submission (signed by 10 additional NGOs) which calls on the Council of Europe (CoE) to ensure privacy and other human rights safeguards are not left behind in its rush to develop new mechanisms for law enforcement to access data hosted in other jurisdictions. 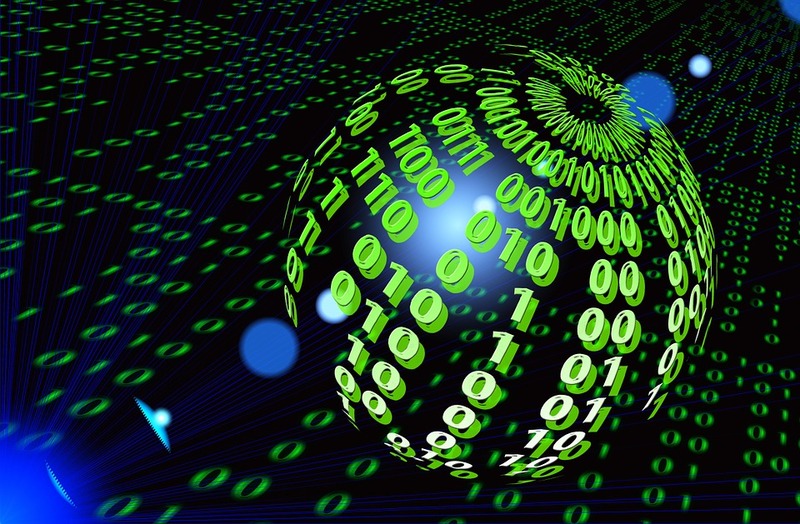 The submission injects our concerns into rapidly evolving negotiations between Canada, the United States, and several European and other states, for a treaty protocol that would govern cross-border data access amongst signatories. The submission notes several concerns with the direction the negotiations have taken. Current proposals seek to bypass critical vetting mechanisms embedded in the current regime that screen foreign data access requests for blatant human rights violations. The rationale for removing this vetting mechanism is a presumption that signatory parties share an understanding of human rights protections yet, as the submission documents, no such shared basis exists. For example, Canada and some European states have faced significant liability for their roles in facilitating various United States counter-terror efforts which ultimately resulted in illegal rendition and even torture of various individuals in violation of their own human rights obligations. (p 28) Disagreements between signatories over the appropriate use of automated decision-making in a variety of additional violations of states' human rights obligations while resulting in serious detrimental impact on those most vulnerable (pp 26). The treaty, as proposed, will also permit law enforcement to bypass core domestic privacy protections simply because data is stored abroad allowing Canadian police, for example, to bypass critical protections for anonymous online activity simply because data is stored abroad. This race to sacrifice human rights protections occurs despite the fact that the current regime for cross-border access (which, admittedly, is not responsive enough to law enforcement's needs) can be dramatically improved with greater training and resource investment. Tech Reset Canada, the Digital Justice Lab, and the Centre for Digital Rights have launched a petition calling for a national conversation about digital rights and human rights. CIPPIC has offered its support to the petition along with other members of Canada’s civil society advocating for Canadians’ digital rights. the federal government to convene this national conversation and to respond with a strategy for Canadian digital rights. Such a strategy must include a public education campaign and a consultation process on digital rights, technology ethics, equitable access to the Internet, and the ways these issues impact our quality of life, the governance of our economy, and the safety of our democracy.